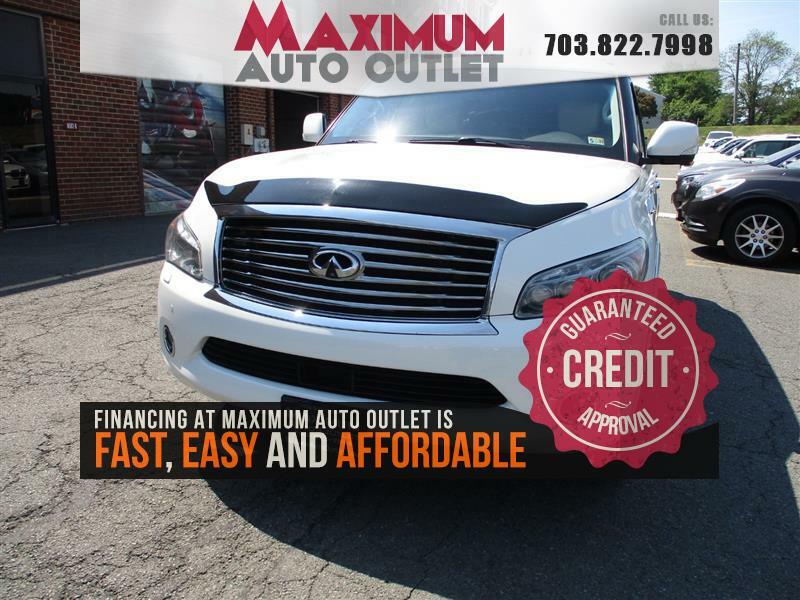 If you're searching for the BEST PRICE on a new or quality pre-owned vehicle, look no further. 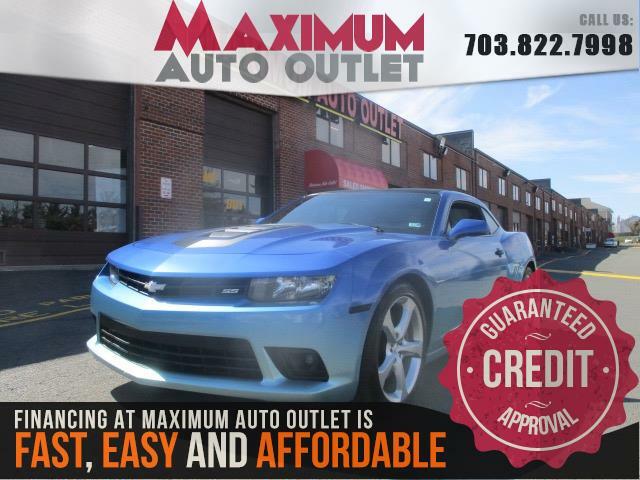 Our NO-PRESSURE, professional, certified sales staff is eager to assist you. 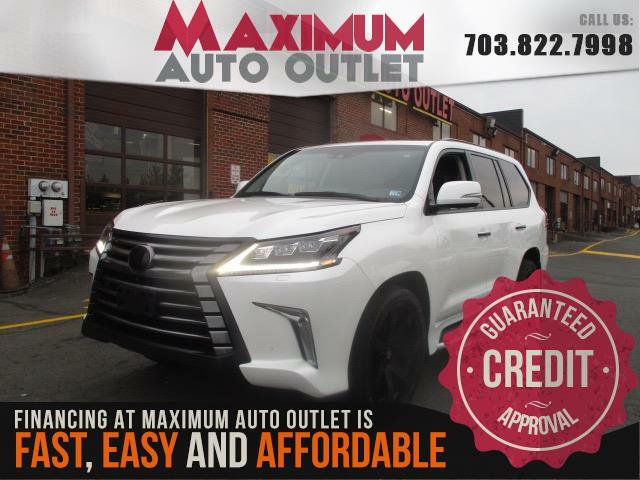 MAKE SURE TO ASK OUR SALES ASSOCIATES HOW TO PROTECT YOUR INVESTMENT WITH AN EXTENDED WARRANTY...... FOR LESS THAN A CUP OF COFFEE A DAY! 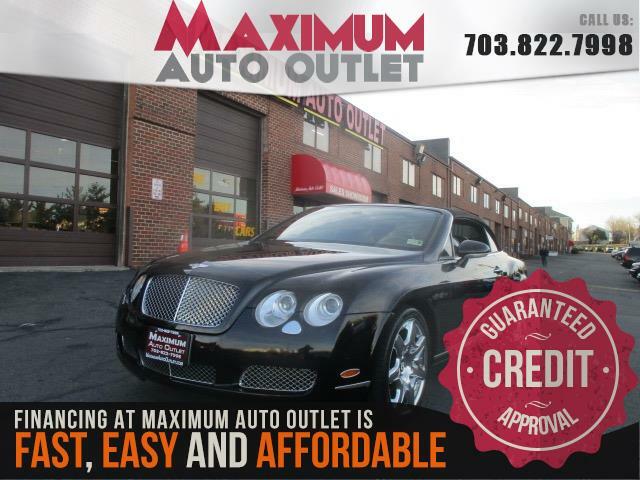 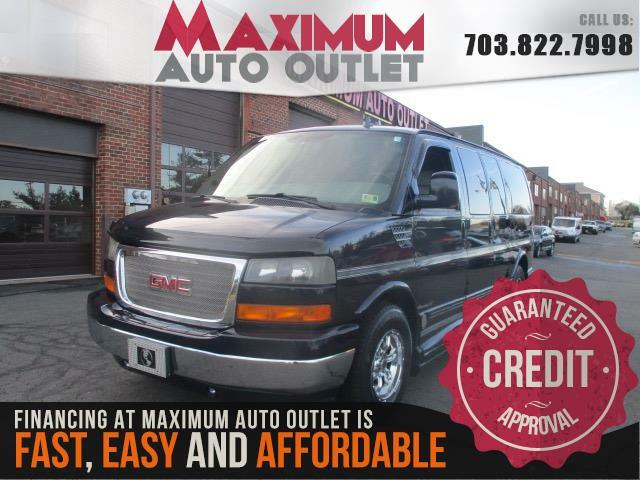 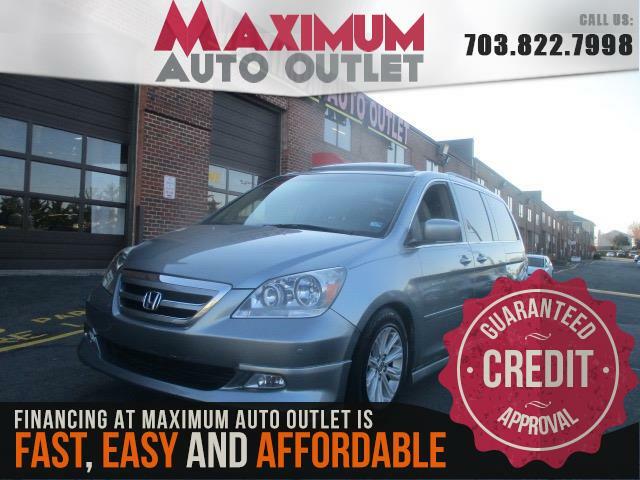 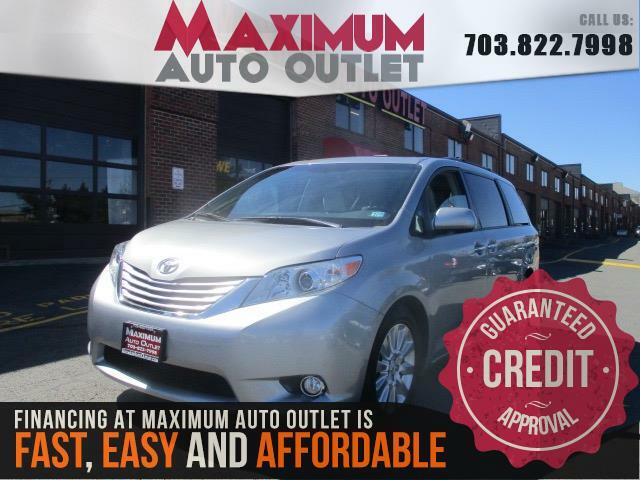 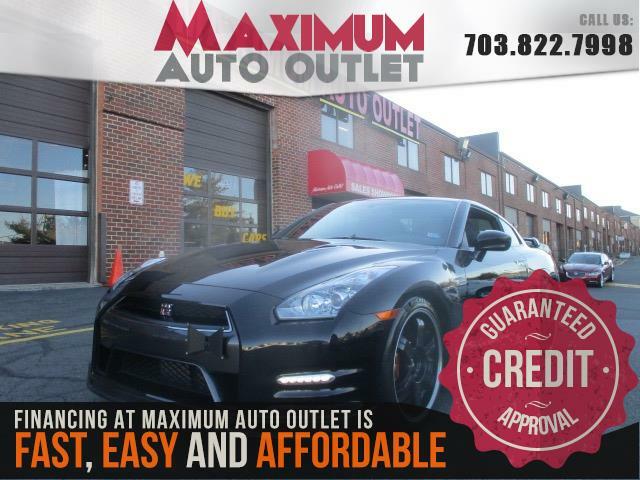 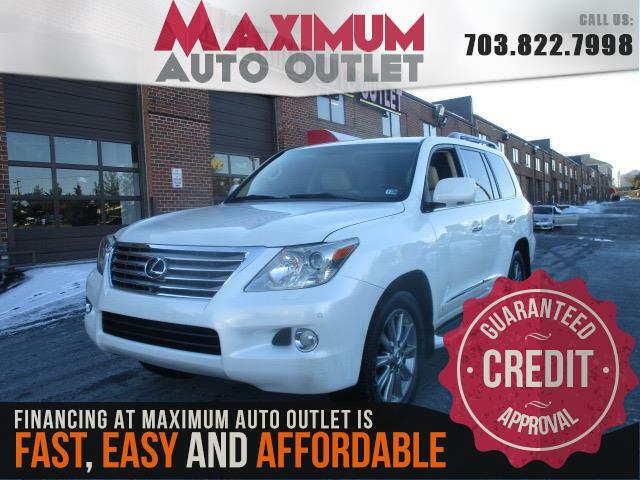 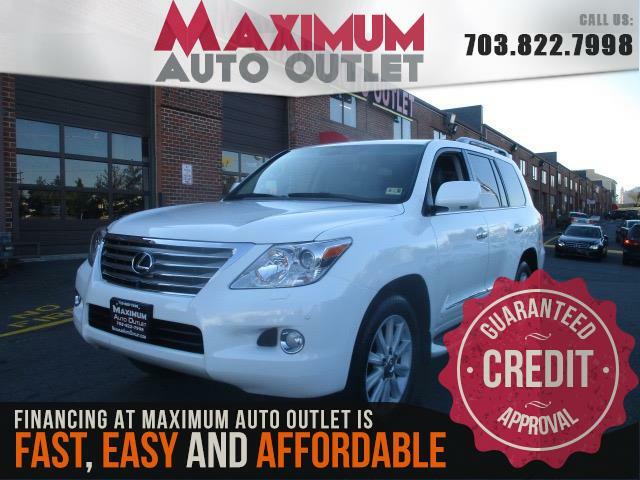 Good credit or bad credit, MAXIMUM AUTO OUTLET has the finance experts who can assist you!